My name is Nikki Gould, and I am the owner and photographer of Olive Shoot Photography. I had the distinct honor and privilege of spending several days photographing the amazing students (your children) of River Oaks Baptist School! Your children were all so kind, silly, fun, and all things that children should be, and I was so happy to have had the opportunity to meet and photograph each of them! I am a wife and mother of two adorable little ones of my own. I am also a photographer who specializes in Documentary Family Photography. My sessions consist of families living out their every day lives while I hang around and photograph all of the interactions that take place while I'm there. It's a newer version of family photography, and allows those who bring me along to have photographs of actual real life family memories without the pressure of getting into the perfect pose, wearing the perfect outfit, or putting on the perfect smile. I rely on your interactions to tell the story, and position myself to make the most beautiful photos of your experiences together. Family is one of my favorite things to celebrate, and I so love providing my families with a way that does just that. I would love to be invited to do that for you as well, so be sure to reach out to me to have your family memories on display in timeless photographs. At this point, you have likely already seen the photos that were presented to you at the Gala, and I'm excited to let you know that there's more! I was invited to photograph each of your children in a way that truly showed their personalities while focusing on taking it a step beyond simply what your children look like, and providing you and your children with photos of what their childhood FEELS like at this stage in their lives. I have compiled a collection of my favorite photos from my time with your children and put them in the online gallery linked below. These photos have been made available for you to view, as well as the option to purchase in print or digital form. I offer a custom matted print in many sizing options with lovely white eco-friendly mats, as well as a beautiful heirloom quality canvases. You also have the option to purchase the high resolution digital file, if you so choose. I hope you enjoy what I've put together for you all and that your children's school day memories were perfectly preserved in these photographs! Just click the button below to be taken to the online gallery and be sure to enter the password "Gala 2018" to access the photos. THE GALLERY WILL EXPIRE ON MAY 18TH, 2018 and will only be reopened upon request sent directly to me at nikki@oliveshoot.com. You will find the galleries are divided by grade, and are, to the best of my ability, displayed in alphabetical order. Again, I am so thankful and was incredibly blessed by this opportunity of being able to hang around all of your wonderful children, and I hope to get to see some of you again some day soon! 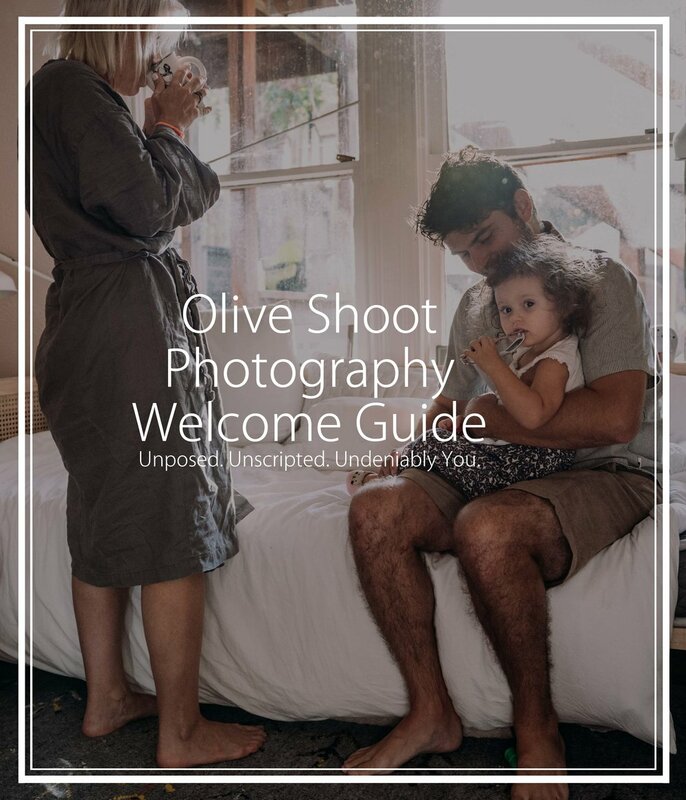 Be sure to take the time to sign up below to receive all of the exciting happenings and announcements at Olive Shoot Photography, as well as your very own welcome guide to learn more about what my sessions look like! I would love to have you join in with all of the amazing families that have entrusted their family memories to me throughout the years. It's a pretty swell group of people, and I'm positive that you would be a perfect fit!! Hope to see you soon!